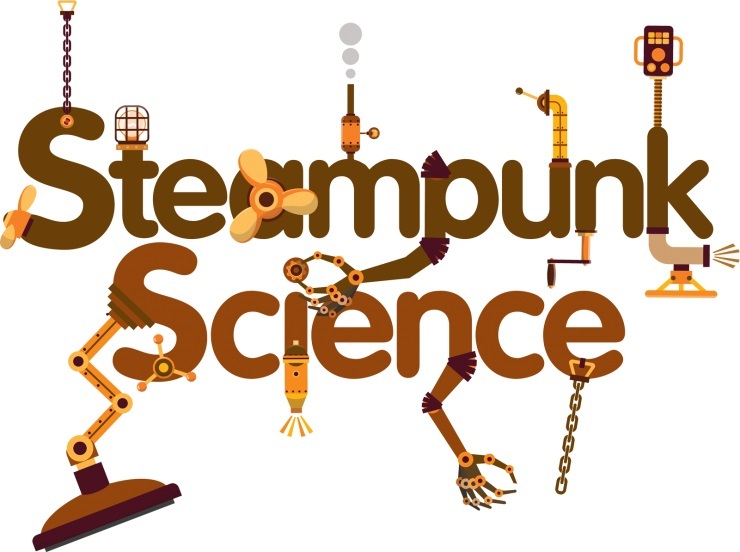 There is still time to see the Steampunk Scientists at Eureka! Children’s Museum as they will be travelling a madcap, zigzag journey through the amazing world of science and technology this Easter holiday up to Sunday 15 April. Meet the Steampunk Scientists, who will blow your mind with their theatrical science demonstrations going on throughout the museum everyday. You can book the tickets (£12.95 3 years and older, £5.25 1-2 years) online at the Eureka! website.